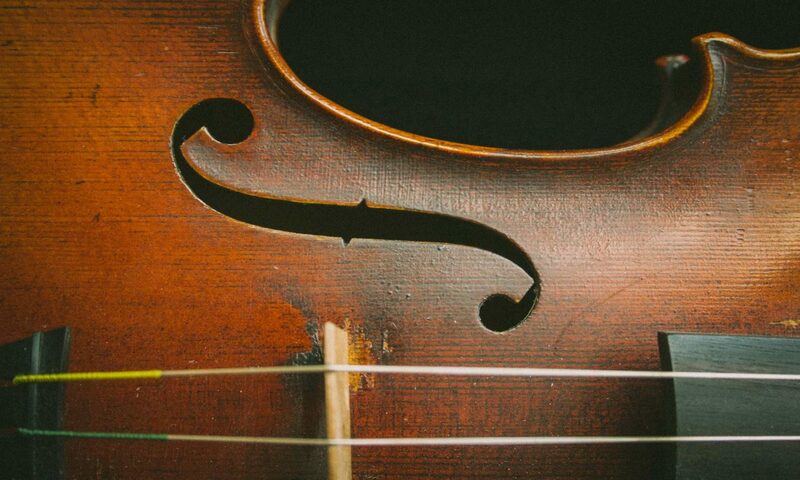 The Highland Chamber Orchestra aims to provide appealing and affordable concerts with a wide-ranging repertoire, as a contribution to the overall musical life of the Highlands. Four concerts are given annually, by musicians resident in the Highland area. The orchestra welcomes new members – particularly in the string sections. We currently have a strong wind and brass section, but players of these instruments are welcome to make contact with a view to joining our ‘reserve’ list. If you play to around grade 8 standard, we’d be pleased to hear from you – please contact the orchestra manager for further details. Friends pay a small annual membership fee, currently £20. In return for their loyalty and financial commitment, Friends receive a regular newsletter, priority booking and, best of all, up to 10 concert tickets per year at a discounted price!